Inspired by my sole Rubik's cube comment I decided to make my own UFO. Just like the cube there was a lack of quality 3D Warehouse models. 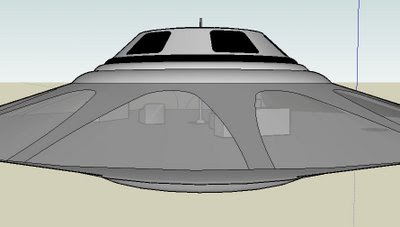 My UFO is based on Bob Lazar's "Sport Model" that Testor turned into a model kit. Not only are there plenty of pictures of this particular craft on the web, but I had this model when I was young and remember the details surprisingly well. 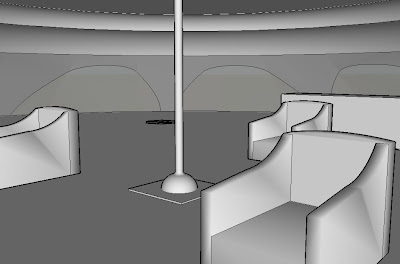 The SketchUp model can be downloaded here, and below are some pictures. I really thought this was amazing to see you work on it.